Pay 2 life: Regenerate enchanted creature. Looking good so far I'll just add a few notes if thats ok. Probably replace one of those Acquire with Bribery. Coalition Relic is strictly better than Obelisk of Grixis. While Dragon Blood isn't the worst I think Unspeakable Symbol is most likely better (6 mana for the first +1 counter is rough) especially since you need kinda low life to trigger dethrone. Feast on the Fallen is a card that seems good but that I don't super like since to get max value out of it relies on your opponents attacking each other instead of you. Finally Fork or Twincast are always better than Doublecast. I did not know this until today, not only does Marchesa's ability effect herself but it still triggers if she herself isn't on the battlefield so wrath effects like Damnation,Toxic Deluge and Blasphemous Act will basically only effect your opponents. 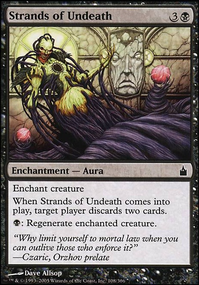 Soul Channeling is some sweet old school tech but I'd rather get haste so you can get those counters on asap since once they're on your team is safe, Fervor and Lightning Greaves are classics, Bloodsworn Steward, Urabrask the Hidden, and Dragonlord Kolaghan are also fair options. Control Magic is a powerful effect but if you're only gonna include 1 it might as well be either Treachery or Corrupted Conscience. 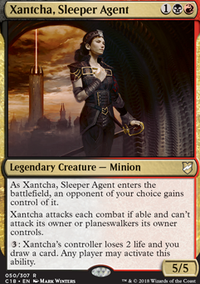 On the creature front I won't say too much more other than maybe cosider a few cards that just get +1/+1 counters in other ways like Scourge of the Throne, Markov Blademaster, and Taurean Mauler. Although none of those are compulsory inclusions by any means. What's your opinion of Soul Channeling? Can be used on Marchesa to save her if and when need be, regardless of a counter being on her or not. Soul Channeling would also stay on her when you regenerate her. Also, the pay 2 life is another nice way to manipulate your life total to be below the highest life total on the board. wraya2 Seems like you don't get it! Thats how all opponents lose all life! A friend pointed me over her to you my take on this deck. 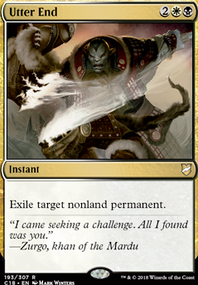 I don't know what your goal for the deck is, but I will give you some insights into how I believe you can optimize Oloro by using life as a resource rather than a win condition. Great additions in this realm include Necropotence , Soul Channeling , Toxic Deluge, Unspeakable Symbol , Phyrexian Arena. 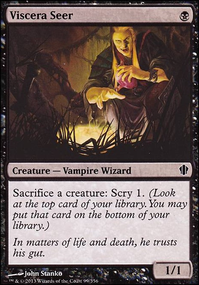 Additionally you will want Urborg, Tomb of Yawgmoth to lighten the burden for black mana. And for a surprise add cards that swap life totals i.e. Soul Conduit, couple in an Angel's Grace or Platinum Angel to get an instant knock out. Gaining too much life with Oloro tends to make you a target in a multiplayer setting and very vulnerable to Voltron strategies. Cards such as Ghostly Prison , Propaganda , and Vow of Malice are useful dodge attacks. Secondly, Luminarch Ascension is a great addition with these types of effects. For the rest of the deck, you'll want the some mana rocks, creatures with good enter the battlefield effects and Eldrazi Displacer and or Flickerwisp to get repeated triggers off of a creature. I don't want to tell you everything to use, just give some ideas. 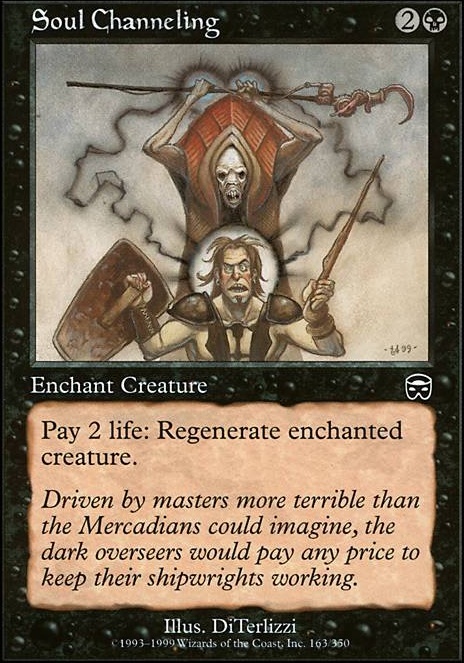 I typically don't like lifegain as a strategy, but I do like the prospects of having passive lifegain as a tool as well as some drain effects Bloodchief Ascension as a way to have a tempo advantage chipping away at your opponents while remain relatively unharmed. Let me know what you think, or how you want this deck to operate. Hey man back again I can't stay away. 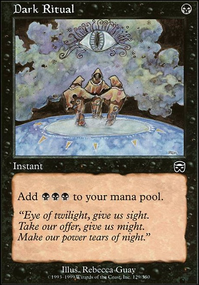 Cruel Bargain and Infernal Contract want to see play in a deck like this, casting them at 1 or 0 life would be awesome! Wretched Confluence belongs. Soul Channeling is flavorful protection for Platinum Angel.